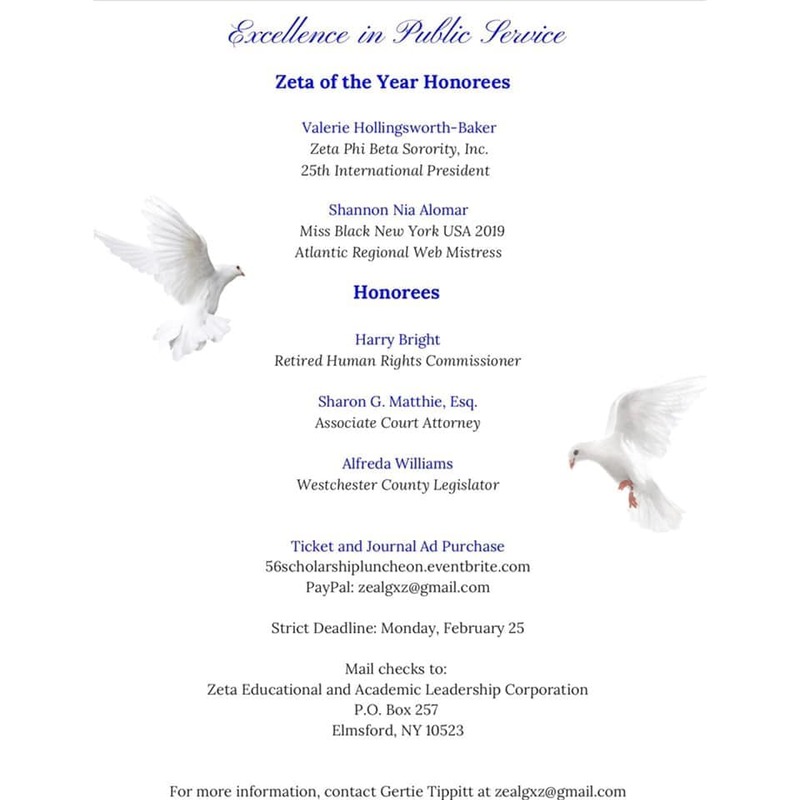 Click flyer to purchase ticket! 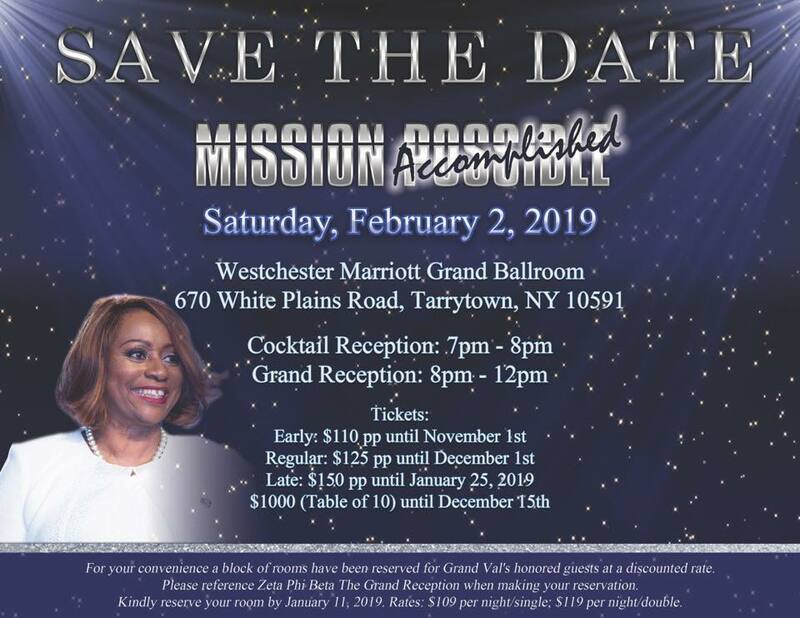 Click flyer to purchase tickets. 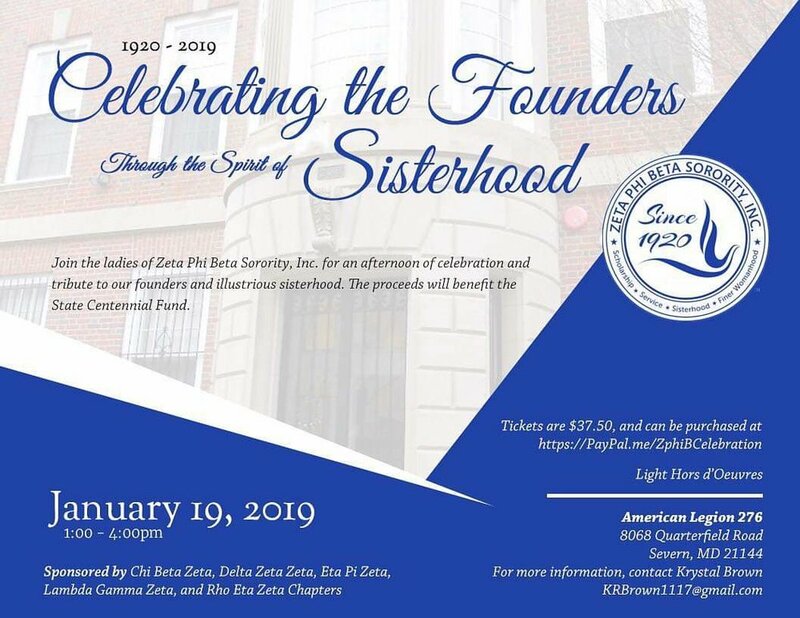 “In honor of Founders' Day and as a kickoff to the year before Centennial, we encourage you to remember the vision of our Founders’, take an introspective look at the state of our Sorority and determine how we can be the change agents needed to realize the vision for our next 100 years. 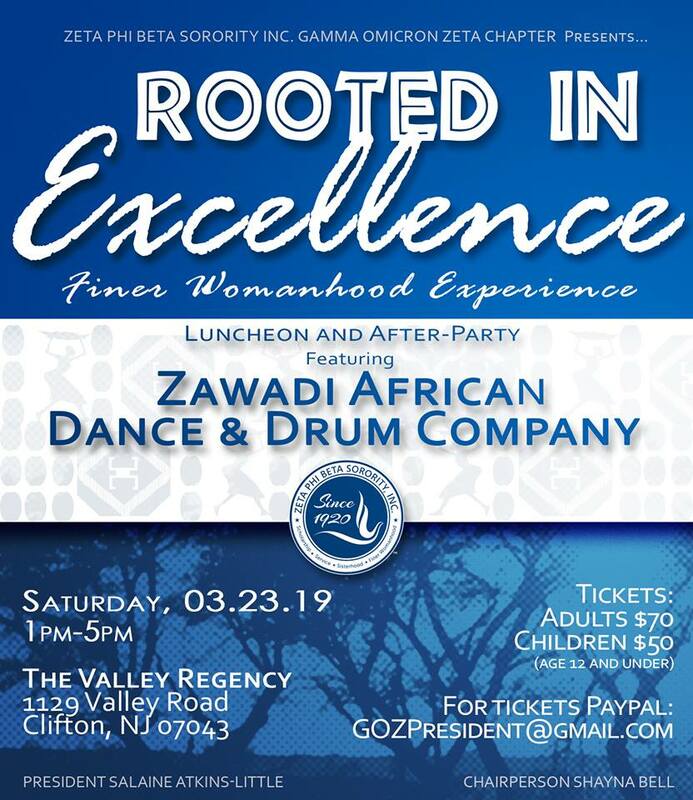 EnviZion Zeta is an opportunity for Sorors to create a blueprint/vision board to map how they’ll contribute to the Zeta they envision for the next 100 years. 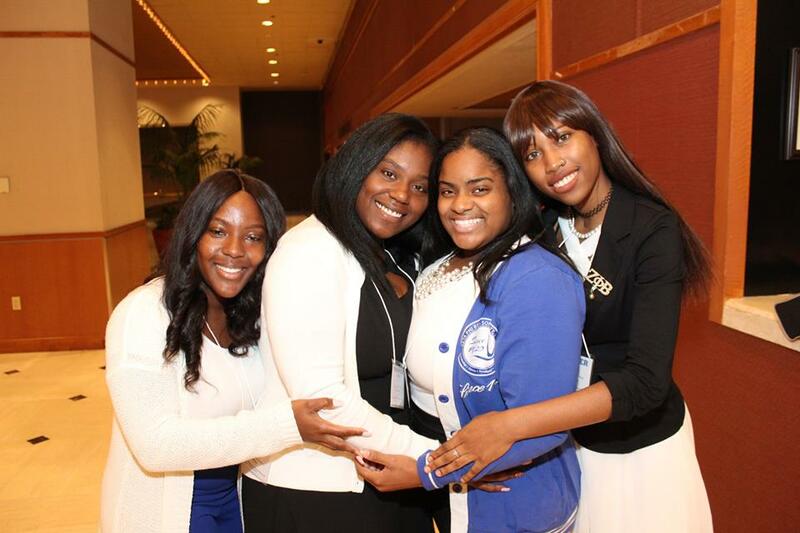 You are invited to join the ladies of Mu Xi Zeta at their Founders Day Celebration and Re-Dedication ceremony. Please see the flier (above) for detailed information. Click flyer for more info and link to purchase tickets. Click photo to purchase tickets! 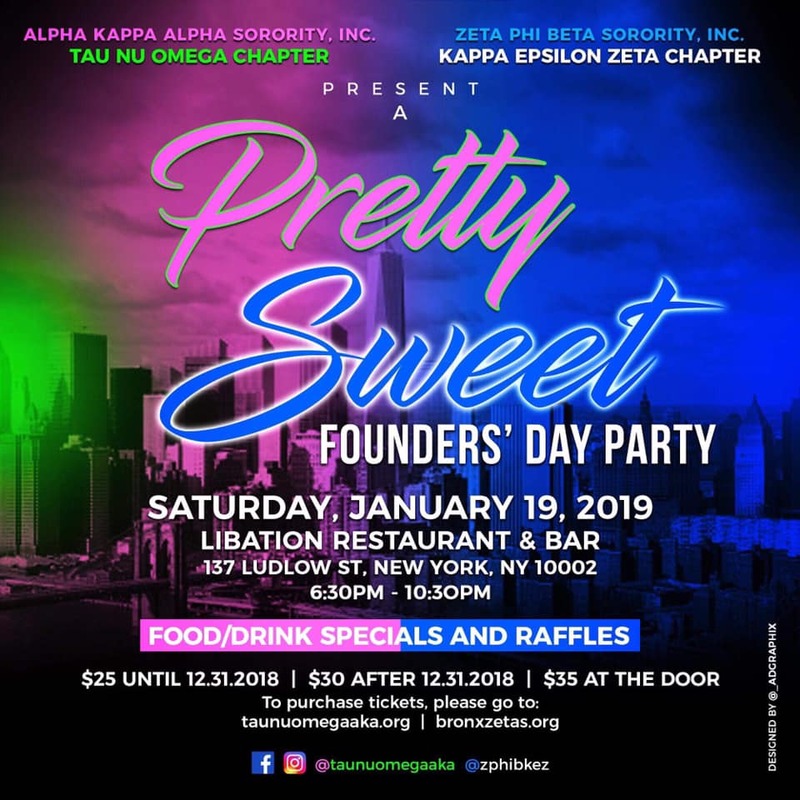 “Xi Tau Zeta Chapter cordially invites you to attend our Salute to Service Scholarship Day Party. 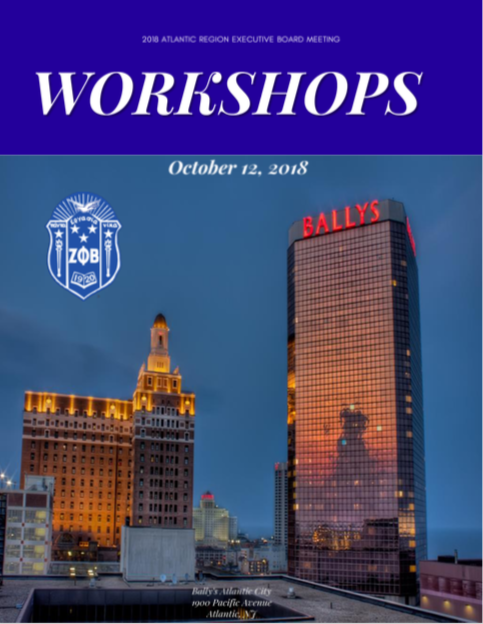 Center, Two Convention Center Blvd, Atlantic City, NJ 08401. 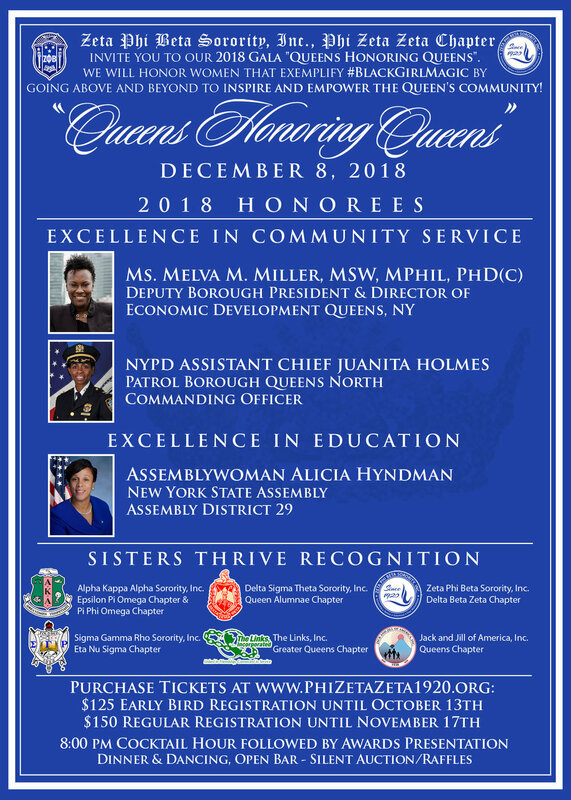 Our Honorees will be all of the Divine 9 organizations, please represent your colors, and a special introduction honoring our Atlantic Regional Director, Gina Merritt-Epps Esquire. Please bring an unwrapped gift for a child to be entered in a raffle for $100.00 gift card. The gifts will be donated to The Atlantic City Police Athletic League for the Christmas Holiday. through PayPal (xitauzetafirstvp@gmail.com) or EventBrite.